We are glad to notice the interest shown for the opening of our homepage. We try to keep these pages up to date and also are grateful if visitors of our homepage point out possible mistakes or make any suggestions for improvement. The pages that appear important to us we put onto the homepage in English. 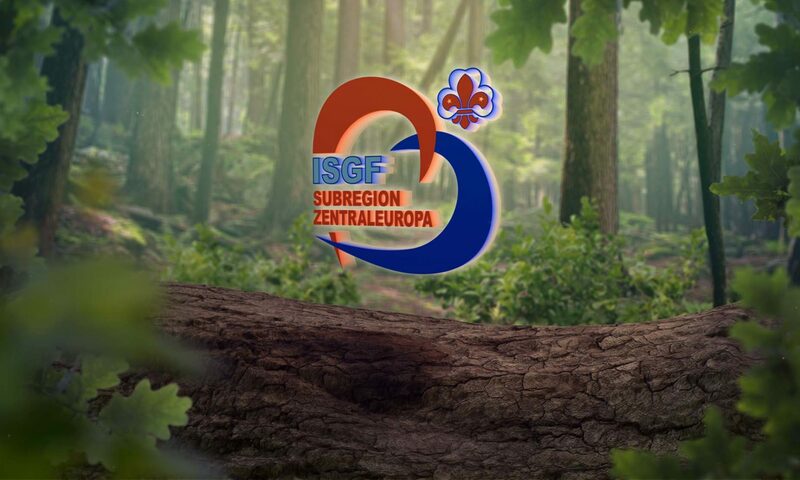 The Central Europe Sub-Region –SRCE – is one of four sub-regions in the Europe region of the World association “International Scout and Guide Fellowship – ISGF”. It was founded in 1992 because the German speaking countries Switzerland, Liechtenstein, Austria and Germany wanted to join for common objectives. In the aftermath of the dissolution of the Russian Federation the countries Estonia, Latvia, Lithuania, Poland, Czechia, Slovakia, Hungary and Romania came on board. We adult guides and scouts experienced in our youth guiding and scouting in the world association of the boys – WOSM – or of the girls – WAGGGS. Scouting and Guiding is not over for us by leaving the active period. But also persons who had no possibility for scouting in young years we give a warm-hearted welcome in our ISGF sub-region if they accept the rules of our Scout and Guide community. As adults we would like to be a little more than just member of a support association or the undisclosed financial reserves of a group. With a programme according to our age we meet regularly in the individual guilds and presently are organized worldwide with 61 member nations since 1953 as 3rd world association and partner of the World Organisation of the Scout Movement (WOSM) and the World Association of Girl Guides an Girl Scouts (WAGGGS).